India has some serious problems with it’s neighbours due to which they are rightfully wary of India. India has had problems with Pakistan, Bangladesh, Sri Lanka, Nepal, Myanmar and China, at some point of time in it’s history. Now, there exist at least some elements in all these countries that are vehemently biased against India. There are some policies of India which created this image. India’s forward policy at the eve of independence created problems with China. While Pakistan amicably handled it’s border disputes with China by mutual agreement and respect, India tried forcing it’s way on China and occupied tracts of lands which were China's territory in actuality. 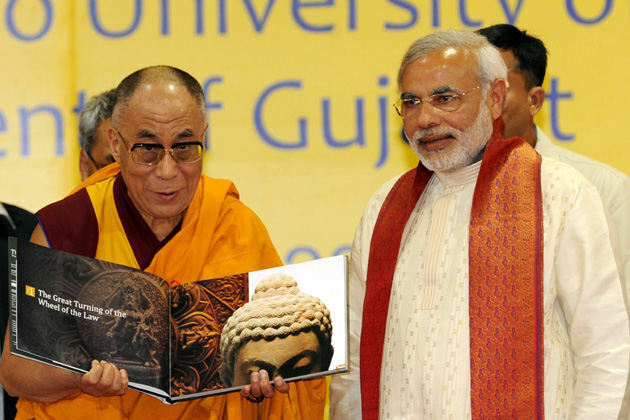 India also supported the Dalai Lama and with help from foreign intelligence agencies, bankrolled an insurgency in the Tibet region. It also housed the rebels from that area and provided them with training, supplies and other support. Although China came to India as an equal, India tried to dominate it and hence had to deal with a China wary of India’s designs. 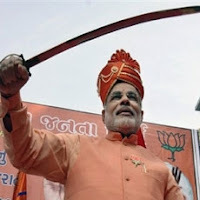 India also supported the LTTE insurgents in Sri Lanka and created problems inside Sri Lanka. India provided them with safe havens, training and monetary support. Nobody likes interference in their own affairs and same is the case with Sri Lanka. (M203) and Chief of Intelligence Pottu Amman (M-16). 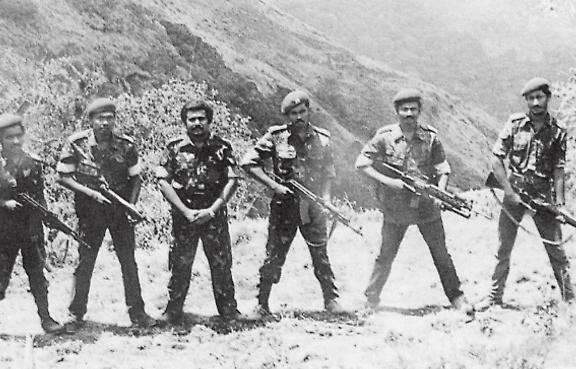 Although India later tried to undo it by sending IPKF to "help" quell the insurgency, but it was too little and too late to change the hearts of Sri Lankans. It was something created by India in the first place. Some incidents against the Sri Lankan civilians who were allegedly attacked by the Indian forces have not helped either. 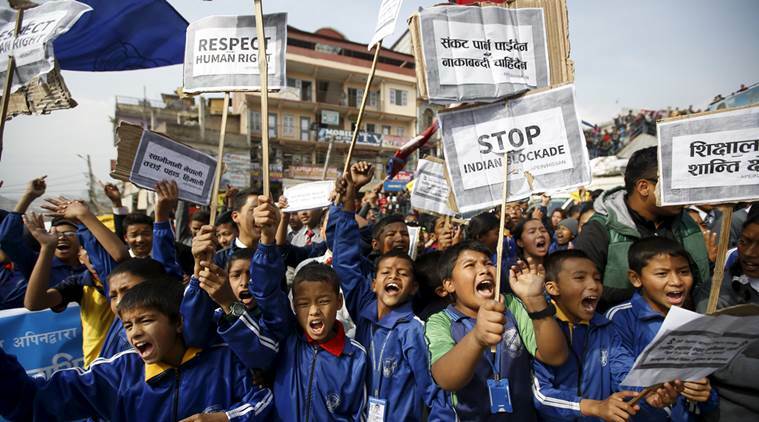 Nepal has been mostly friendly to India, but lately some anti-India sentiment is brewing there as well. It started with 2015 Madheshi crisis when the Madheshis, Janjatis and Tharus claimed that they had been marginalized in Nepal’s new constitution. 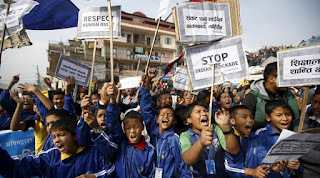 As these were basically Indian immigrants to Nepal, India supported them by blockading supplies to Nepal. At a time when the fuel prices were the lowest in the world in a decade, Nepal saw extremely high fuel prices due to this blockade. This, along with some longstanding border disputes have created a major rift in the two nations. With Pakistan, it started with partition. While Pakistan believed in peaceful co-existence, some elements in India were sour over the partition and wanted Pakistan to come back begging to them. These elements sowed the seed of hatred between the two countries from the start. India sabotaged the shipments of Pakistan’s share of equipment and documents. India has, to date, not provided Pakistan with Pakistan’s due share of foreign reserves. And then came the Kashmir issue. India occupied Junagadh, which had acceded to Pakistan, and Deccan, which was neutral till then. But it opposed the Pakistani people’s support of Kashmiris in their fight against the Maharaja. India also tried to control the rivers going to Pakistan and convert the fertile soils of Pakistan into barren deserts. Later on, India intervened in Pakistan’s internal matters and dismembered Pakistan in ‘71. India went nuclear in ’74 and started a nuclear arms race in South Asia followed by capturing of Siachen glacier in Pakistan’s side of LOC. It has also performed terrorist operations inside Pakistan through RAW’s counter-intelligence teams X and Y. Recently, Pakistan arrested Kulbushan Jhadav, an on-duty Indian Naval Officer who confessed being a part of a giant Indian terrorist network carrying out organized terror attacks and suicide bombings across Pakistan and Afghanistan. Kulbhushan also confessed that this network was operating in several countries across South Asia and other parts of the world. India and Pakistan have fought several wars and have been busy in a proxy war since acquiring the nuclear arms. Myanmar has historically had a negative impression of the Indians. This is mainly because Indians in significant numbers shifted to Myanmar as part of British administration. This, coupled with the fact that India blames the insurgency in its North-East to be supported by the Burmese nation, has led to a sour relationship between the two countries. India also recently carried out an alleged hot-pursuit operation inside Myanmar which further strained the relations. Overall, majority of the problems are due to India supporting insurgent elements in the neighbouring countries and interfering in their internal affairs, which paints India in a bad picture in the eyes of its neighbours. The sick mentality of "Akhand Bharat" which is nothing short of serious madness is still being pumped by a hardliner Hindu elite group in India which, till date, continues to publish entire India on the "wrong pages" of modern history.